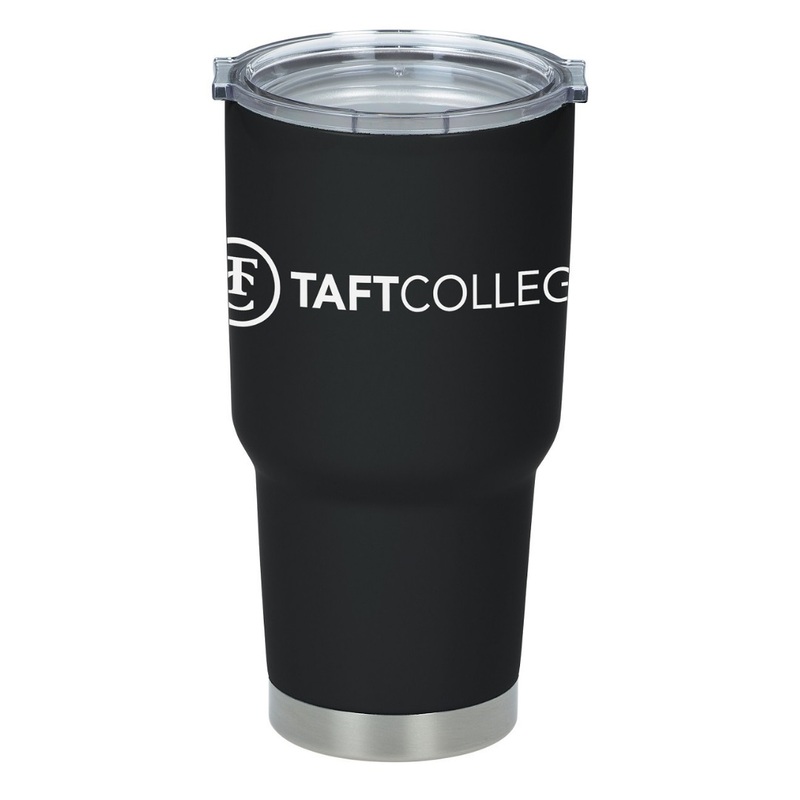 Glacier is a 30 ounce double wall 18/8 stainless steel copper vacuum insulated tumbler with tapered construction and clear push-on lid. Hot 8 hours and Cold 16 hours. 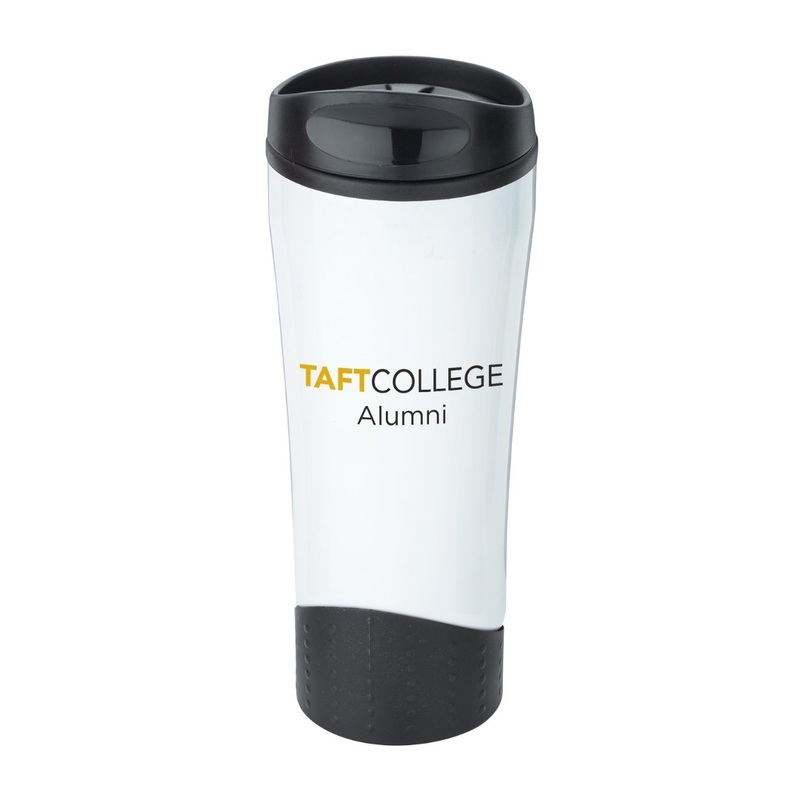 Taft College Dental Hygiene Travel mug is 16 ounce with screw on lid. 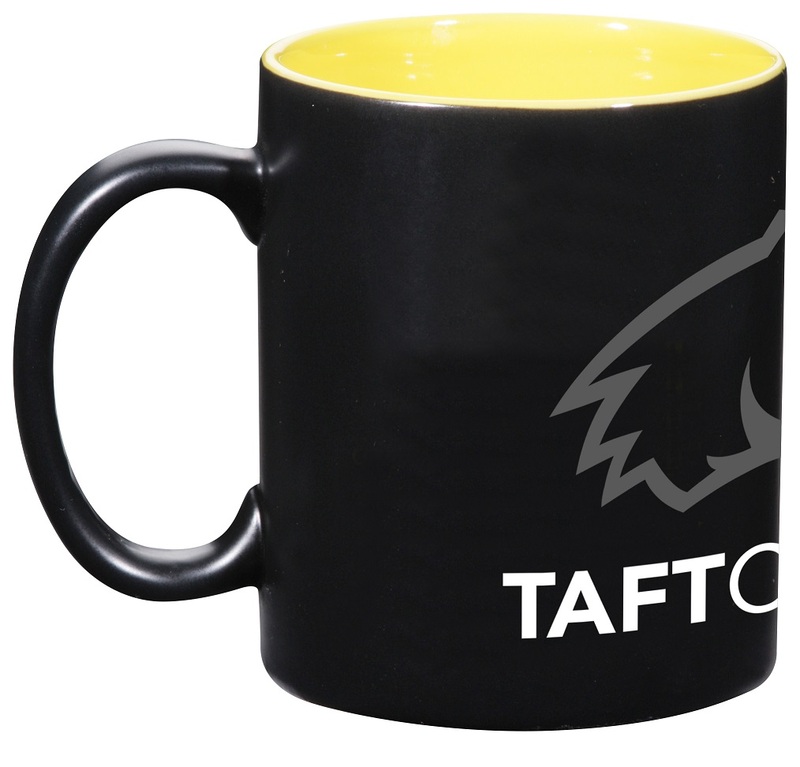 Doubled walled stainless steel for temperature retention. 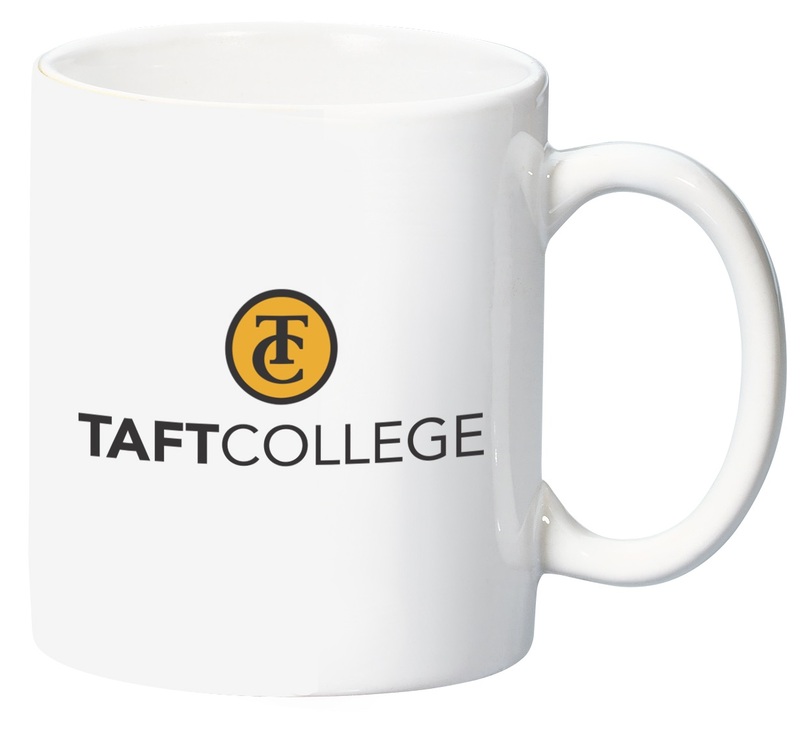 Enjoy your 14 ounce bistro mug at home or office. 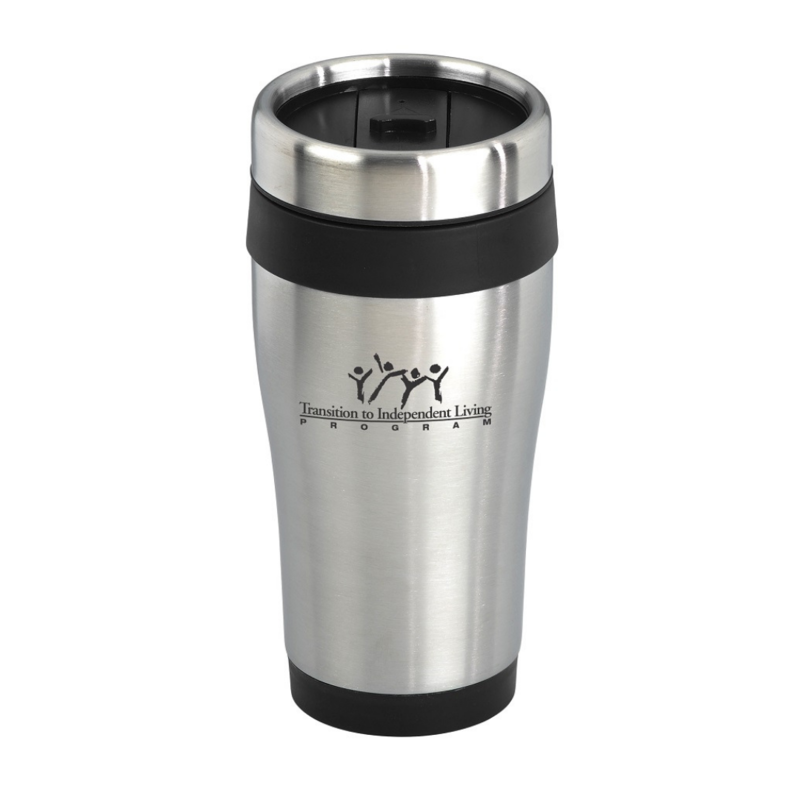 Enjoy 18 ounce double-wall stainless steel tumbler with twist lock opening while on the run. 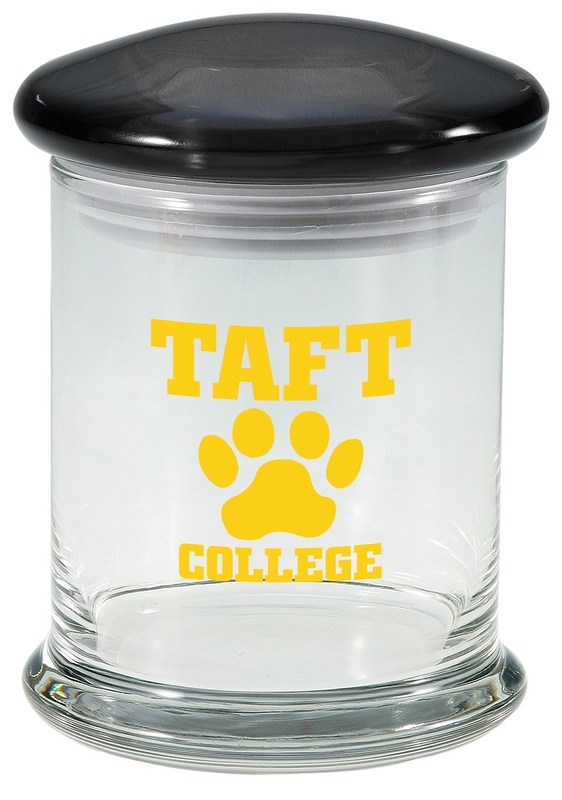 This TC paw imprint jar is perfect for the office or as a gift. 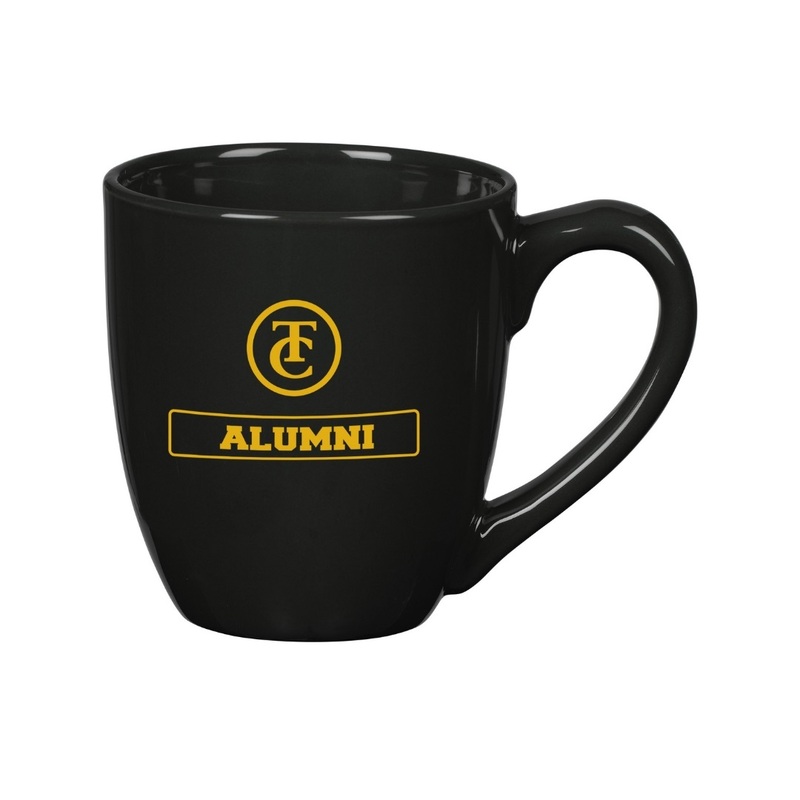 White mug, 11 ounce with TC logo and mascot in full color. Hand wash with mild detergent to preserve the vibrancy. 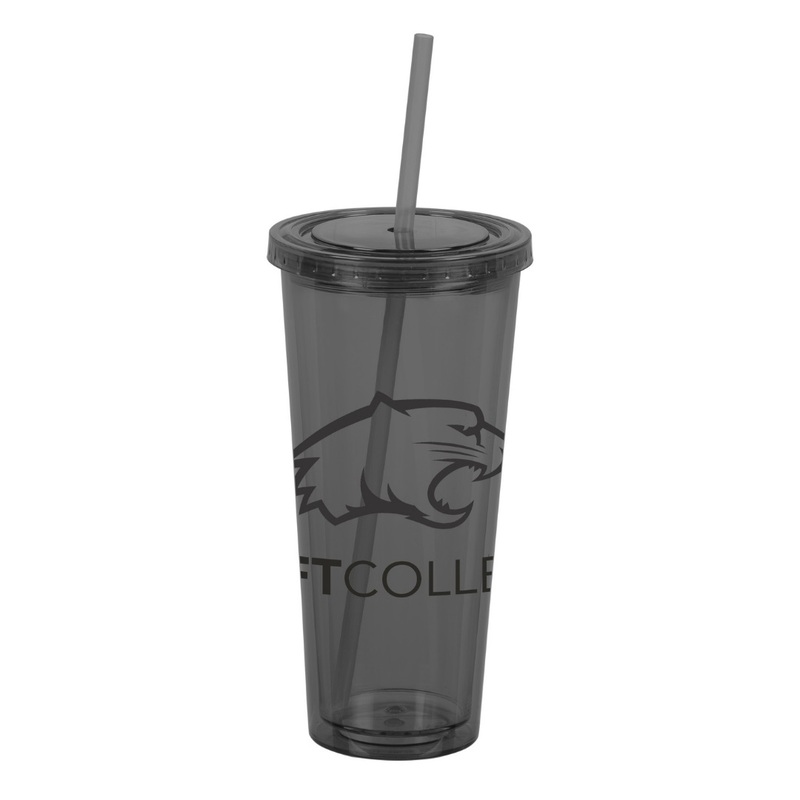 This reusable 20 ounce tumbler is complete with screw-on lid and straw. Solid dual-wall acrylic layers offer extra insulation and help prevent condensation. BFA free. 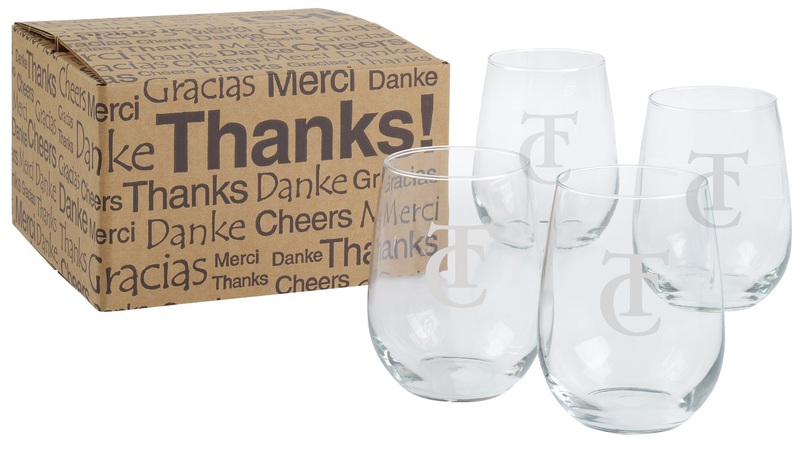 Set of four, 17 ounce stemless wine glasses in a gift box, etched with our TC logo. 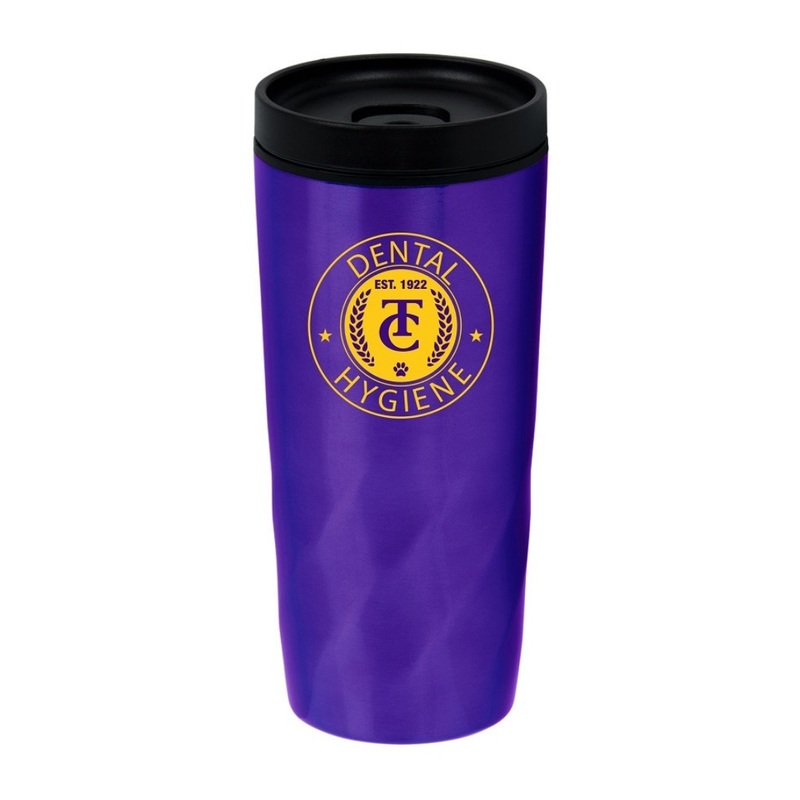 This tumbler is insulated for both hot and cold beverages.